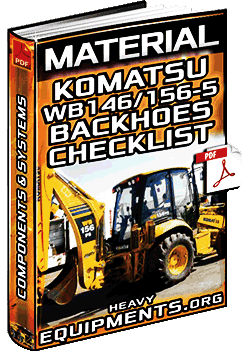 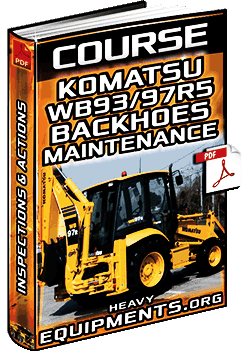 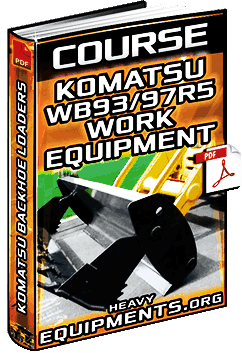 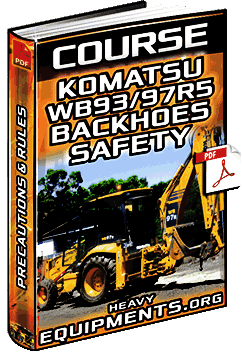 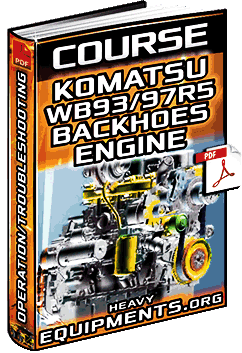 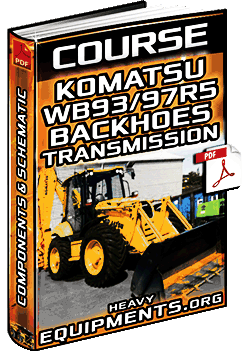 Free Download Document for Komatsu WB146/156-5 Backhoes - Checklist for Components & Service Points in Full PDF. 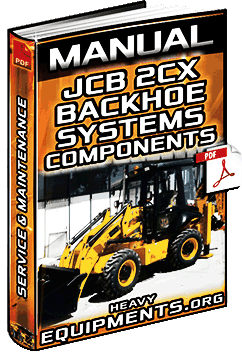 Free Download Service Manual for JCB 2CX Backhoes - Systems, Components, Electrics, Hydraulics & Engine in Full PDF. 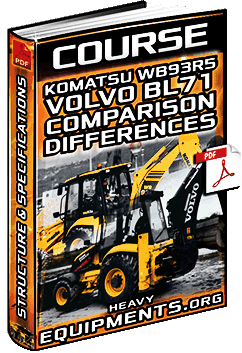 Free Download Course: Komatsu WB93R-5 & Volvo BL71 Backhoe Loaders - Comparison, Differences & Specs in Full PDF.